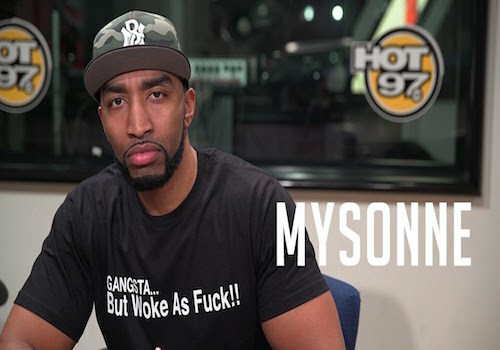 Last Winter Mysonne dropped his single “How We On It” just in time for it to knock during Christmas. The Bronx MC recently gave the song a new look by remixing it with fellow New York spitters Dave East, Fabolous, and Raekwon The Chef! 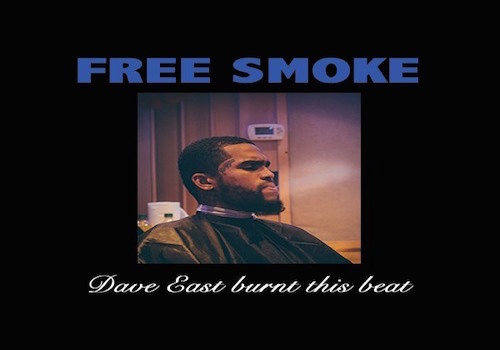 Dave East is back with another Eastmix! This time around the Harlem emcee chose to jump on Drake’s “Free Smoke”, which serves as the intro to More Life. Last September Dave East launched his tenth mixtape Kairi Chanel, which consisted of a few special features; Fabolous, Cam’ron, and Beanie Sigel. The Harlem rapper got with Beans once more to launch the official video for “The Real Is Back”, appropriately shot in Philly. Since dropping his “Kairi Chanel” project Dave East has kept his foot on the gas pedal. Along with dropping EastMixes, he has collaborated with Casanova on his “Don’t Run” Remix, and Juelz Santana on “Time Ticking.” Today Dave East returns with another EastMix, this time he jumps on The Weeknd’s “Party Monster” and makes the Doc McKinney, Ben Billions, and The Weeknd produced track his own. In the description of the track, Dave East says that his upcoming project “Paranoia” is coming soon, which he has been teasing on Instagram lately. Dave East and his daughter’s mother Millie are apparently broken up, and they had some words for each other on social media last night! 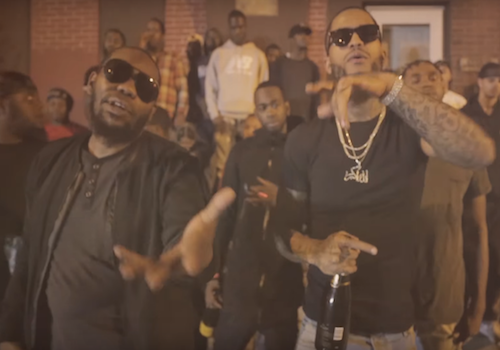 Juelz Santana and Dave East joined forces once again for the official “Time Tickin’” video. The two Harlem natives took to the streets of New York with their squads to let off thier bars. Scram Jones recently got behind the boards and grouped up with New York artists Uncle Murda, Dave East, and Styles P for some brand new music. Listen to “NYC Drive-By” after the jump! Earlier this week Casanova surprised everyone with the remix to his hit “Don’t Run”. Just a few days later, the Brooklyn rapper went on to drop the video which includes appearances from Young MA, Fabolous, Dave East, Don Q, and even A Boogie.